This year I also want their appearance. From today it has been 8 years since Sakazaki-san’s “folk village” has opened. 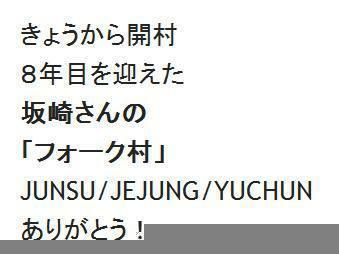 JUNSU/JEJUNG/YUCHUN thank you! created a breakthrough with a total of 650,000 copies shipped out. of them since the time they opened. and the special goods also went on sale. 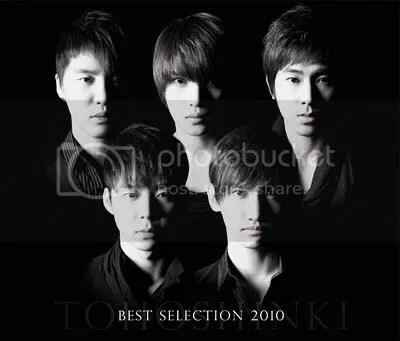 trial listening of Tohoshinki’s best album. Their music has touched the audience regardless of gender. I have a feeling that this will become a bigger and bigger break. all of them are included in the album. so please support “BEST SELECTION 2010”! we will help you to post it on his blog. Feel free to repost, but please leave the full credits intact. I was in tears before I knew. I am now working on the climax scene. Are there any fans of HyoJoo-chan here? I’m near the last scene. HyoJoo-chan was so cute, with superb expressions. Suddenly, I had to call her. I was able to speak to her. With HyoJoo-chan. I was choking during my works, and had to take some medicine. It was a painful task. I think that I’ve done a year’s work. For the meantime, my works which I can carry out at my house is finished. Now, we have to bring this up to the editorial office, and the true works will start. But, I think that I can at last see the goal. Thank you for all of your cheers and supports. and leave their warm messages. well, many are saying it that it is snobbish. but I would be hurt if others say so. but, the word is the key word, going through the whole story. I think that you will completely agree … after looking at the movie. 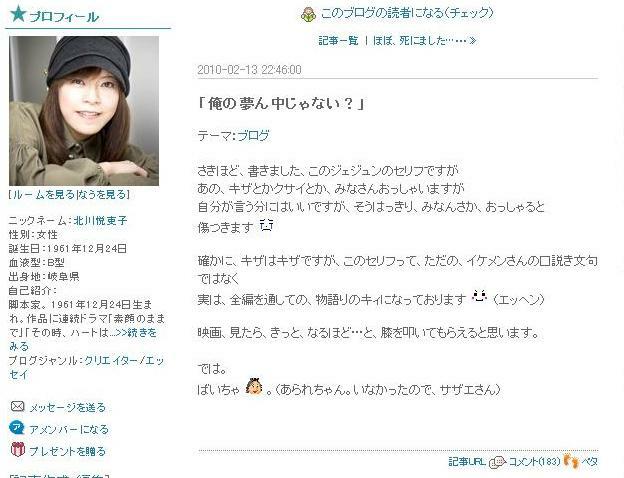 Thank you Fumi-san, who gave me your comments. the “Heaven’s Postman” poster that you’ve made. I suddenly spoke to a person who had made a comment here like a twitter. I would do this a lot more in the future. Well, maybe just saying it again. Tomorrow, my mood may change…. To a ToJaeTen member, did you go to Korea? Thank you for sending me the brochure (small poster) of Heaven’s Postman. I have it hung on the wall of my house. Not my office, but my home. I have not received it before, so I was very delighted! Both are skies. Pictures of the skies. “Heaven’s” subbing is still along the way. I’m sort of learning Korean words. You can, when you make the subs. Unexpectedly, I’m stuck at the work. I should do it, I should work on it. Oh, it is such a late time. I have received his reply. Though he should be very busy, he sent me a very polite and long message. Since this is a personal mail between Yunho’s father and me, I could not inform you in details here, but as all of you should know, Yunho is recently doing a lot of volunteer activities. Yunho’s father seemed to be busy from December, in order to support Yunho’s activities. Since I did not do anything together with my father from when I was little, to be honest, I envy the two of them. When I met Yunho’s father during the interview for my book “The Secrets of Tohoshinki Part 2″, I felt that although Yunho’s father is very strict, I felt that he was always caring for Yunho. In addition, I felt that “the two are always connected to each other” by hearing Yunho’s father’s precious words at that time, one by one. After the date, I think that my way of thinking has changed, for myself, for my parents, and for my surroundings. Seeing this sentence, I was in tears. He had trusted me at the time of the interview, and later, I was able to speak to him during meals, and it is true that the encounter was an opportunity for me to grow. 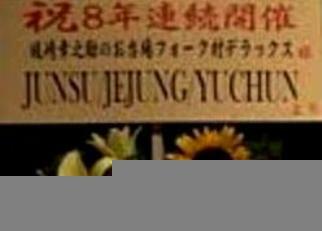 For the details of the mail, I could not disclose here, since it will disturb the privacy of Yunho’s father and Yunho. I am very sorry. If I should explain you, Yunho used a few days of his vacation to volunteer together with his father, and for his relatives. It seems that it is true that Yunho’s father is through hardships for both mind and body by groundless rumors…. Reading the email, I thought that all your messages should heal the hearts of the two. If I can, I would like to do the same for the remaining 4 members. But I don’t have enough power, and inside me, I have a conflict that I should not attract so much attention. I will make every possible effort in order to send your messages. I will try to send your messages as soon as possible. I am writing this watching Music Station. 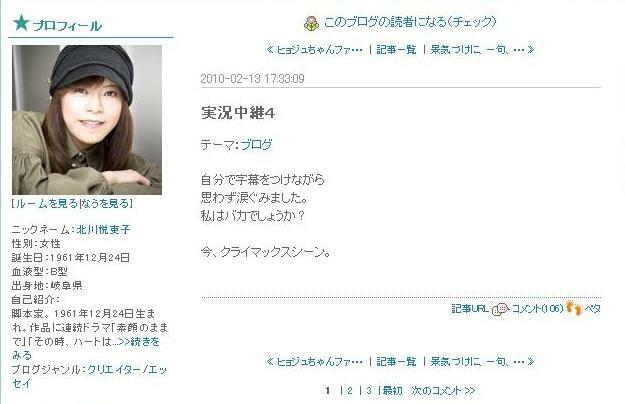 T/N: Though there were many avex artists as EXILE and ayu participating in yesterday’s Music Station Super Live, I can see that max has uploaded his message just on the timing Tohoshinki appeared on stage, around 20:00. 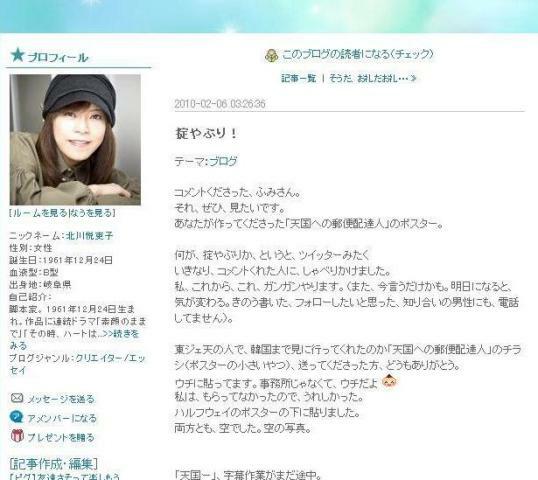 Here I can see Matsuura shachou’s kindness and consideration to Tohoshinki and the fans. Though he does not directly speak out many times, I can read from his words a big yell & support to Tohoshinki and fans, which makes me respect him more and more. 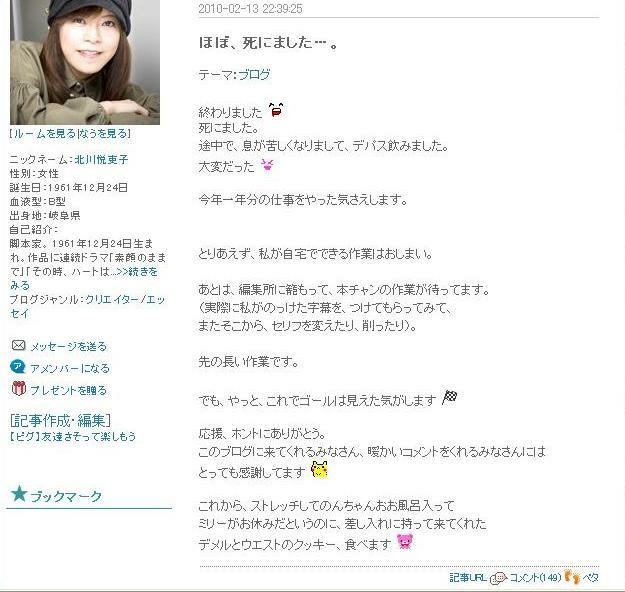 T/N2: If you want us to leave your comments in Matsuura’s blog, pls make your comments in this thread. Thank you for always supporting Tohoshinki. 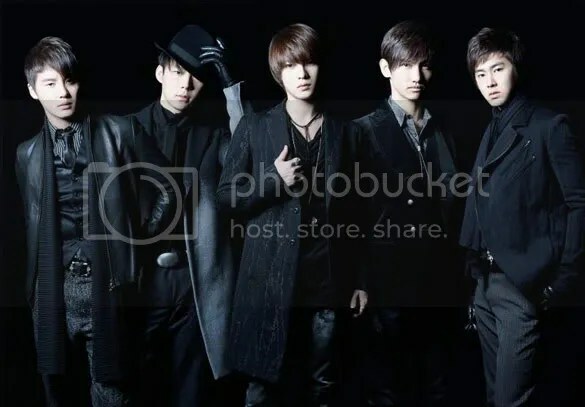 Recently, we’ve seen many reports of fund-raising activities that claim to be done on behalf of Tohoshinki on the Internet. Amongst these, there might be some that are making use of your feelings. As it might cause trouble, we hope that you will be very careful. In future, we hope that you will continue to support Tohoshinki.